A Regional Seas Convention for the Antarctic Region. 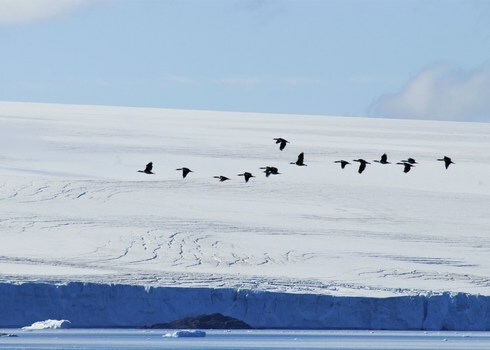 It is a multilateral response to concerns that unregulated increases in krill catches in the Southern Ocean could be detrimental for Antarctic marine ecosystems particularly for seabirds, seals, whales and fish that depend on krill for food. It was adopted in 1980 and entered into force in 1982. Commission for the Conservation of Antarctic Marine Living Resources (2014). CAMLR Convention.